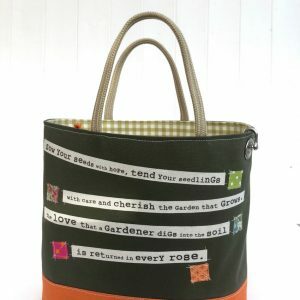 This range of bags uses traditional cotton canvas in a limited colour palette. 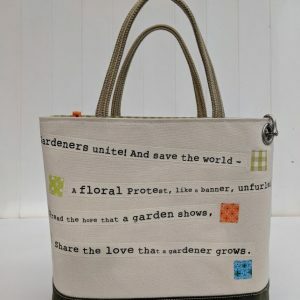 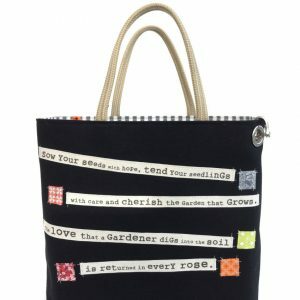 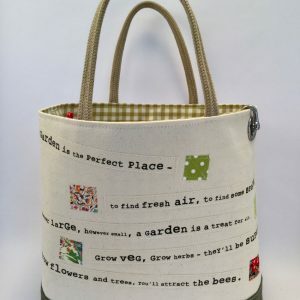 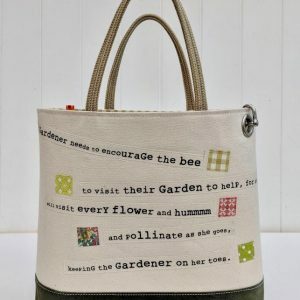 Each bag features a simple rhyme, outlining the benefits of gardens, gardening and bees. 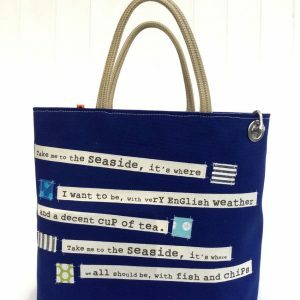 We also have the return of our well-loved seaside poems, outlining the benefits (or not) of living by the sea.